Before 'Baahubali' going to China, China comes to Baahubali'! Yes, you read it right. Recently news was abuzz that Prabhas starer Magnum Opus 'Baahubali' is all set to release in China. 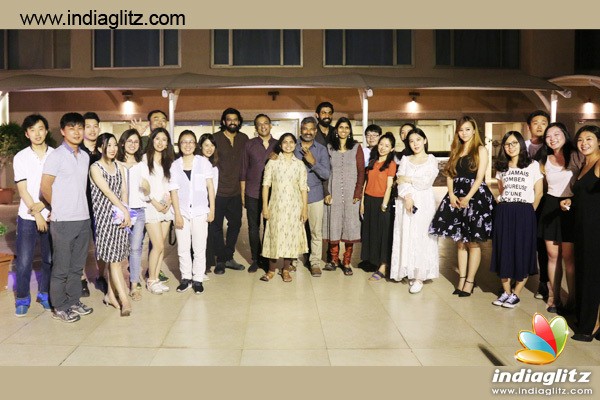 But before the film travelled to our neighboring nation, a delegation of Chinese journalist flew down to Hyderabad and relive the 'Baahubali' experience. 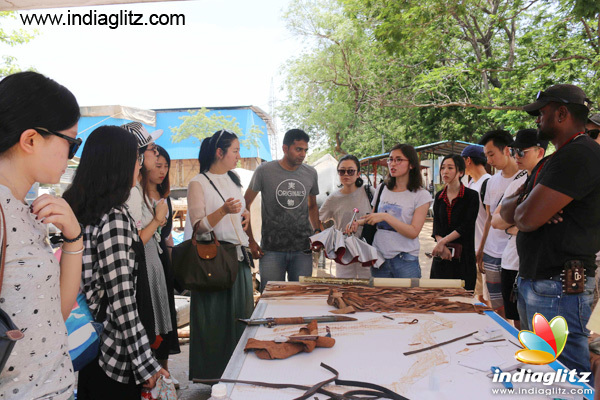 Our sources revealed, the Chinese Press Delegation was taken to the actual locations, where 'Baahubali' was shot. The Delegation also interacted with the stars of the film at length and got first hand insights on their experience while shooting for it. Everyone present had a real great time, such a visit just shows, how people are looking forward for the film in China. Prabhas, whose work was spoken about and appreciated along with Rana Daggubati, Tamannaah Bhatia, Anushka Shetty and Ramya Krishnan and a great time interacting with the Chinese media. 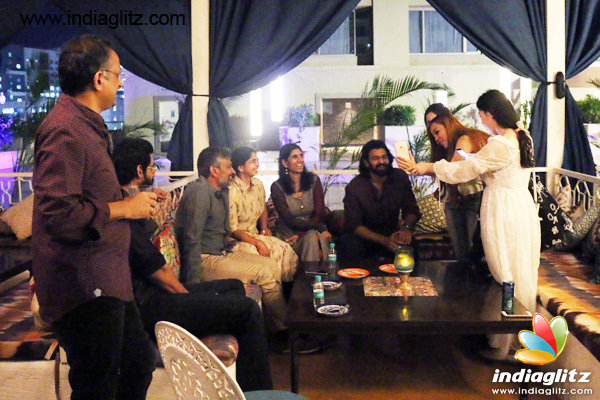 Director of this epic film, SS Rajamouli was also present at the do. Incidentally, it is for the first time that such kind of exercise has taken place for an Indian film, which is all set to release in China in the month of June.